Easy As Pie | Knit Like You Mean It. This is a cross-post from Knit-A-Gogo. Some techniques in knitting look difficult, but are actually easy. Such things probably vary from knitter to knitter. Two of mine are socks and cabling. That said, I haven’t tried cabled socks yet. Cabling is pretty simple, and the cables in the Central Park Hoodie (rav lnk) are simple indeed. This is one of those projects you’ll want to knit in public, so that people will come up and admire your sweater and your cleverness wherever you may roam. So by now you have your gauge swatch done, and you’ve selected your larger and smaller needles (smaller ones should be two sizes below the larger ones — US6 if you’re using US8 needles, US4 if you’re using US6 needles, etc.). 1. As Amanda mentioned in the comments yesterday, it’s a good idea to highlight the instructions for the size you’re using so your eye doesn’t skip around and have you knitting the ribbing length for a size 32 if you’re actually knitting a 40. 2. 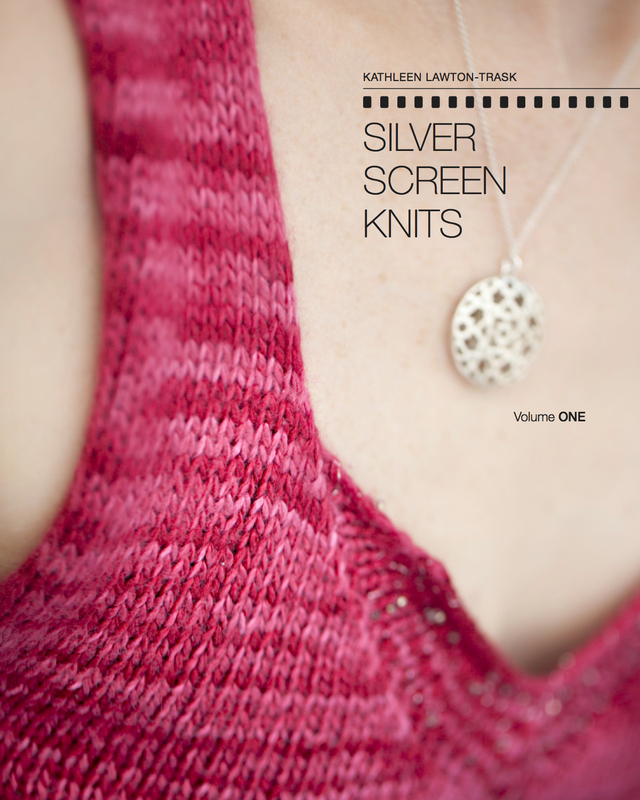 If you’re intimidated by the first line of the non-ribbing section, just take a deep breath and look at the charts. Other than the one cabled row, you’re just knitting and purling. You can even write out the charts, but that may ultimately be more trouble than it’s worth. 3. If you’re planning to take your knitting with you, put it in a handy-dandy clear plastic sleeve. You’ll thank me later. 4. Especially since we’re using more than one chart here, get some nice sticky notes and use them to mark where you are on your various charts. Now that I’ve found my cable needles, which were hiding in my winter knitting bag (don’t ask), I’m off and running. How about yourselves?